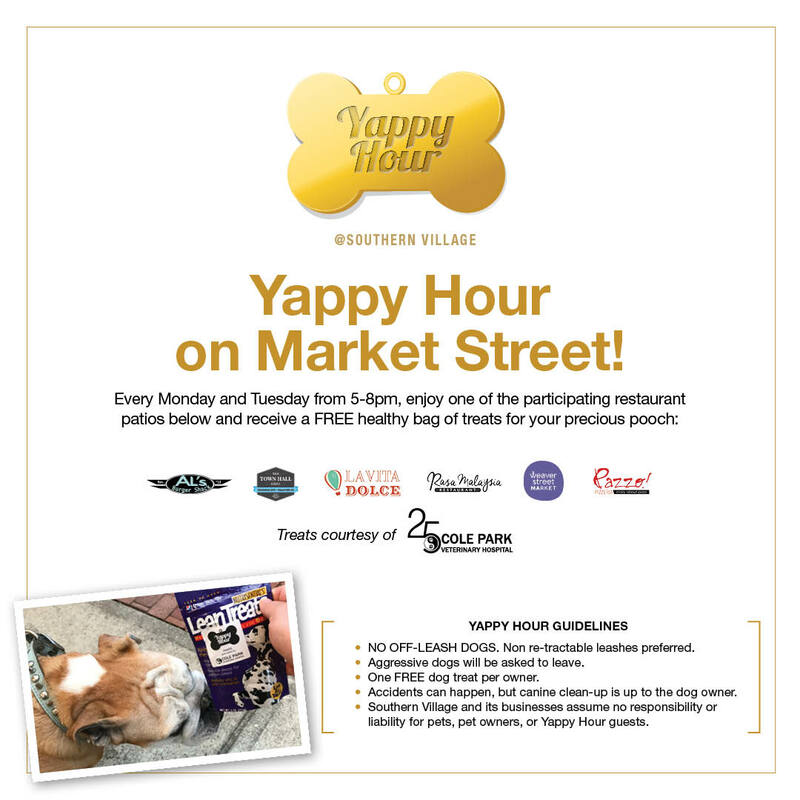 Yappy Hour: Spend Some Time in Southern Village With Your Dog! « Tuesday is Senior’s Day at the PTA Thrift Shop! 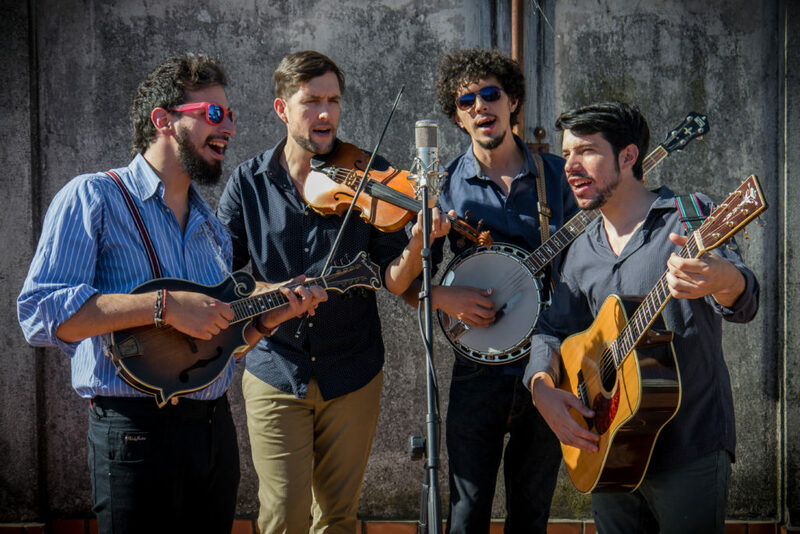 Come experience an evening (or two!) of dog-friendly fun at Southern Village. Every Monday and Tuesday from 5:00 to 8:00pm, enjoy one of the participating restaurant patios listed and receive a healthy bag of treats for your furry loved ones. Click here to find other events at Southern Village!